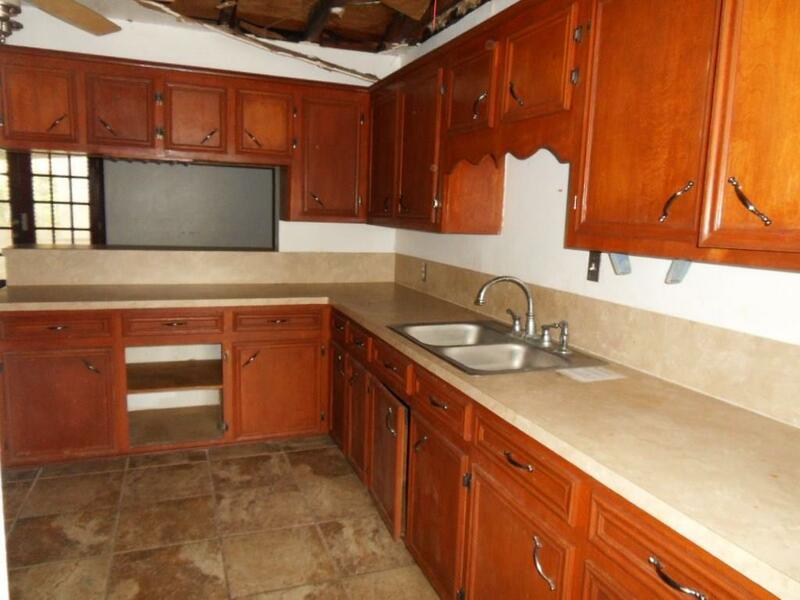 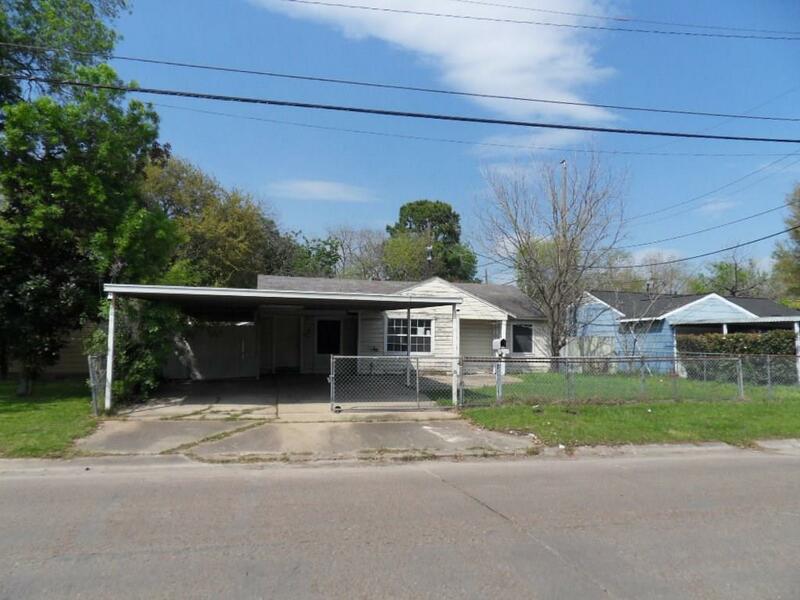 3 Bedroom, 1 bath Home with additional building and another bath. 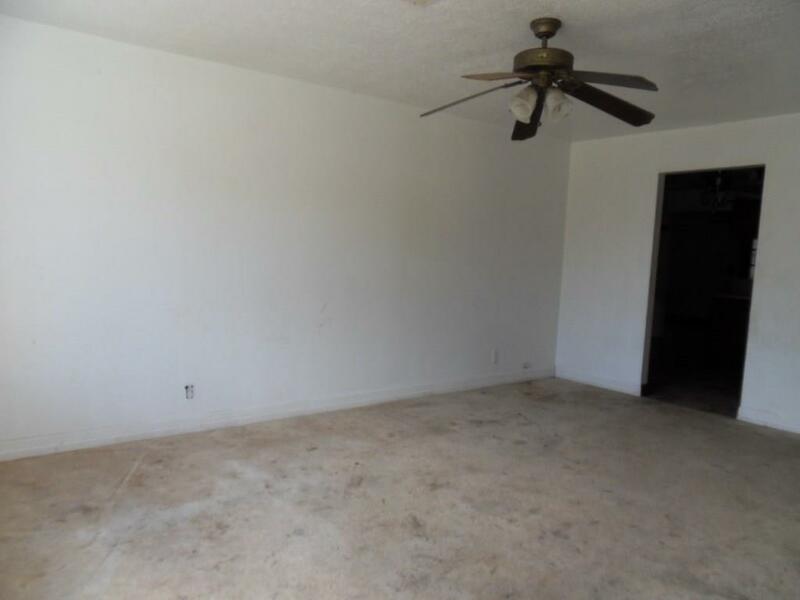 This could be used as a studio apartment or a fourth bedroom and second bath. 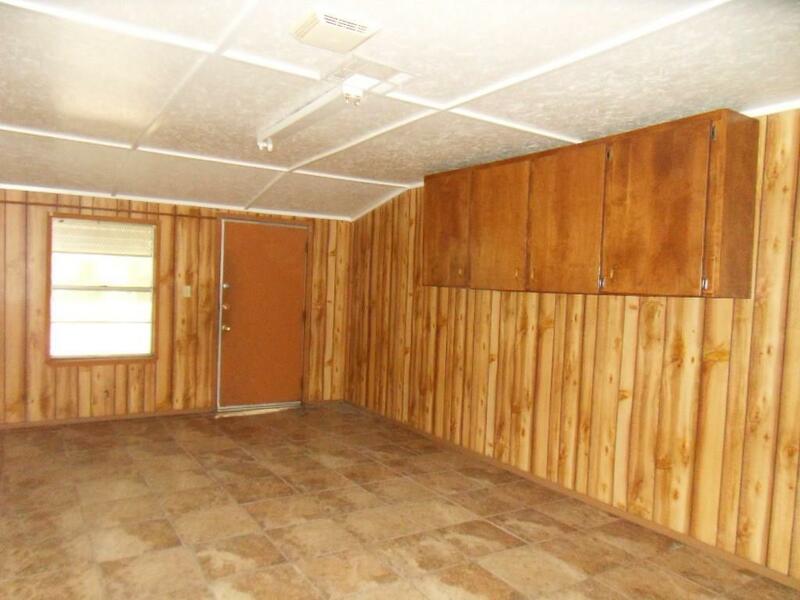 Covered back patio, No HOA.